Purchase Don’t forget to shut the front door! Don’t Forget to Shut the Front Door! 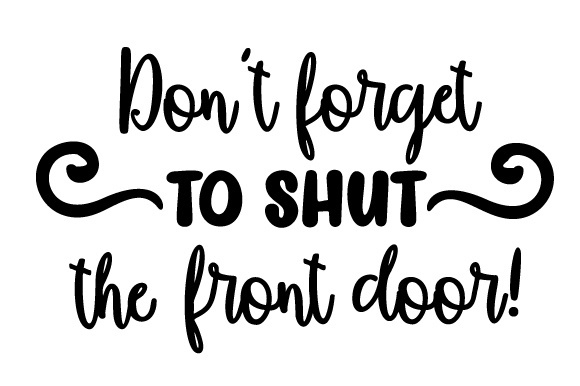 Home / Crafts / Doors Signs / Don’t forget to shut the front door!